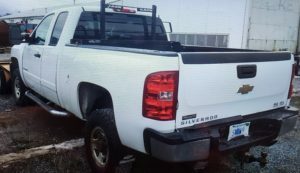 September 24, 2018, Windsor Junction, Nova Scotia … On September 23, Halifax District RCMP received a complaint of a truck that was stolen from the parking lot of a business on Greentree Ave. in Windsor Junction. 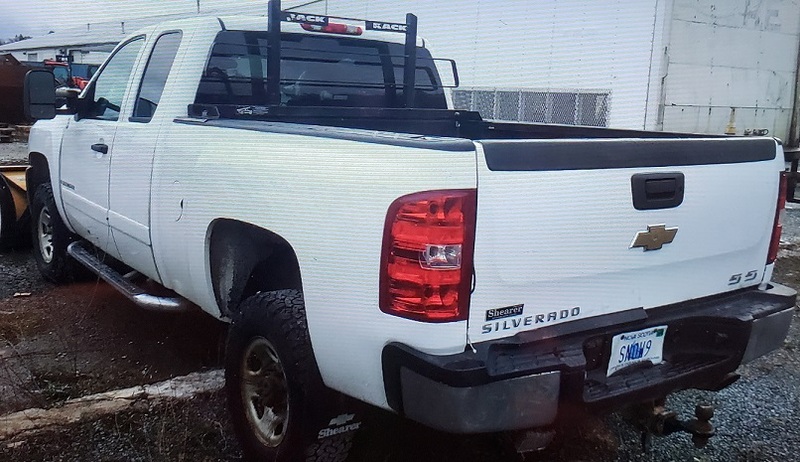 Anyone with information on this stolen vehicle is asked to contact Halifax District RCMP at 902-490-5020. – please quote File# 18-148085. 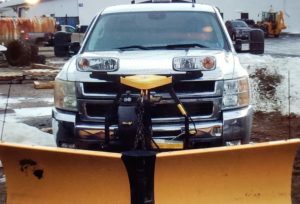 Should you wish to remain anonymous call Nova Scotia Crime Stoppers toll free at 1-800-222-TIPS (8477), submit a secure web tip at www.crimestoppers.ns.ca, or use the P3 Tips App.